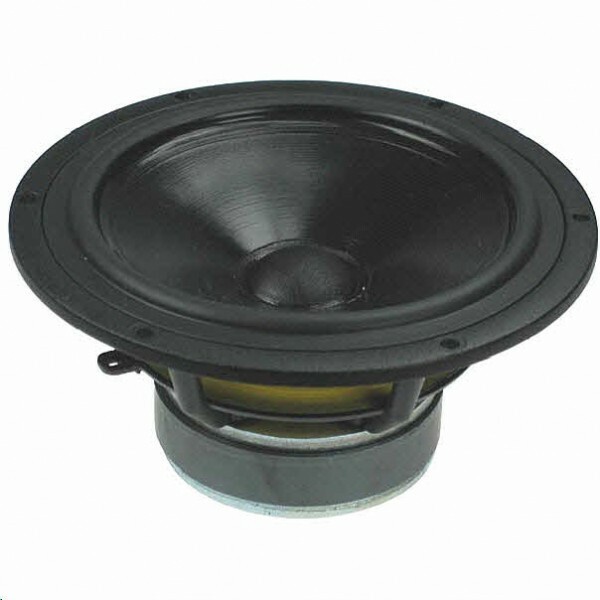 Seas CA18RLY H1216-08 Woofer. £51.85 excl. VAT. Coated 6.5" Paper cone, CCAW coil/Al former for high power, smooth extended response.Classic driver, well controlled roll off. Seas CA18RLY H1217-08 Woofer is a widely used Seas Prestige Series Woofer extensively used by both OEM and speaker builders alike, with a coated 6.5" classic paper cone giving a very smooth extended response with a well controlled roll off. The large magnet motor combined with a very long light weight 26mm copper clad aluminum wire voice coil allows very good excursion (Xmax 20mm p/p) , low distortion and excellent transient responses.